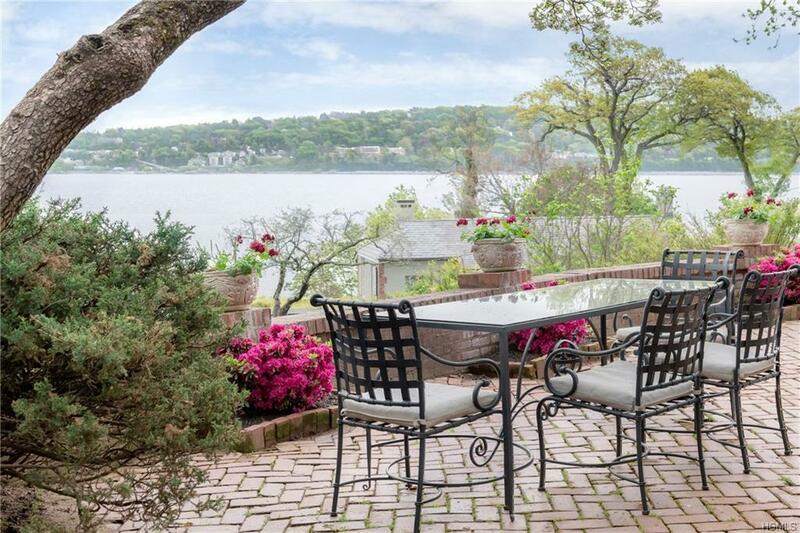 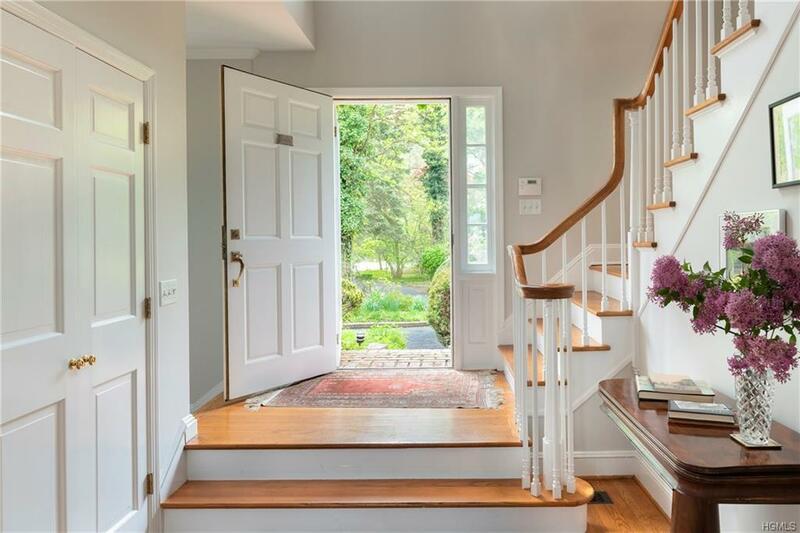 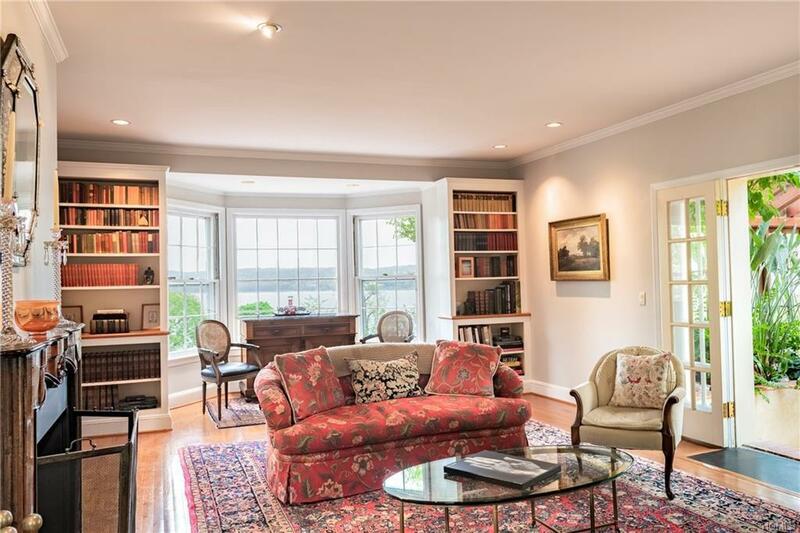 Actress Scarlett Johansson has closed on a property in Snedens Landing, a haven near the Palisades known for attracting celebrities. 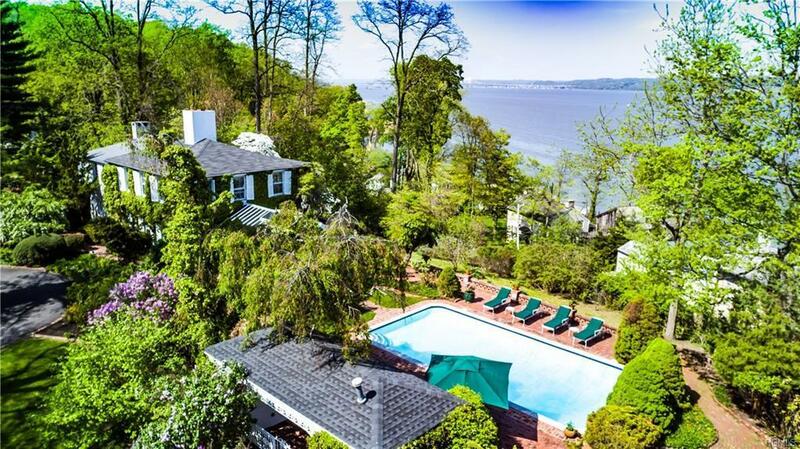 Dubbed the “Ivy House,” the Rockland County home at 40 Washington Spring Road sold for $4 million (h/t New York Post). 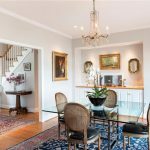 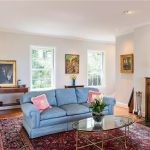 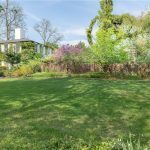 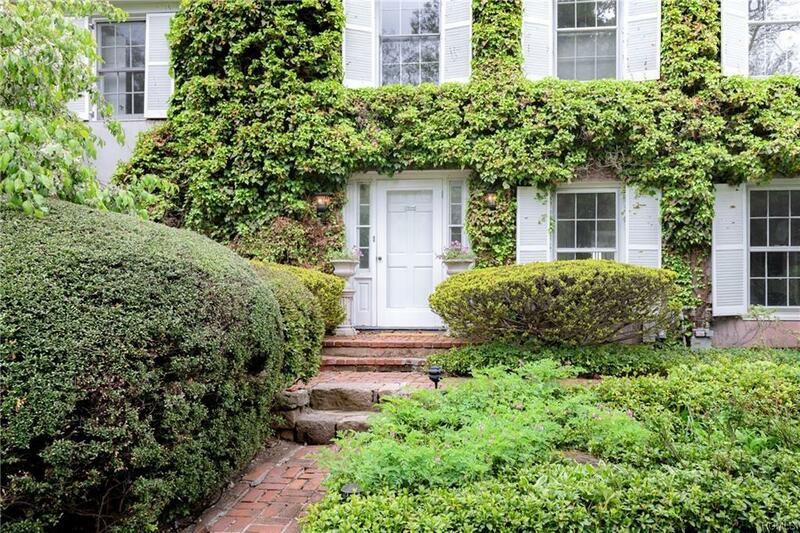 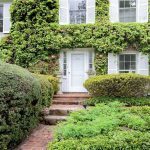 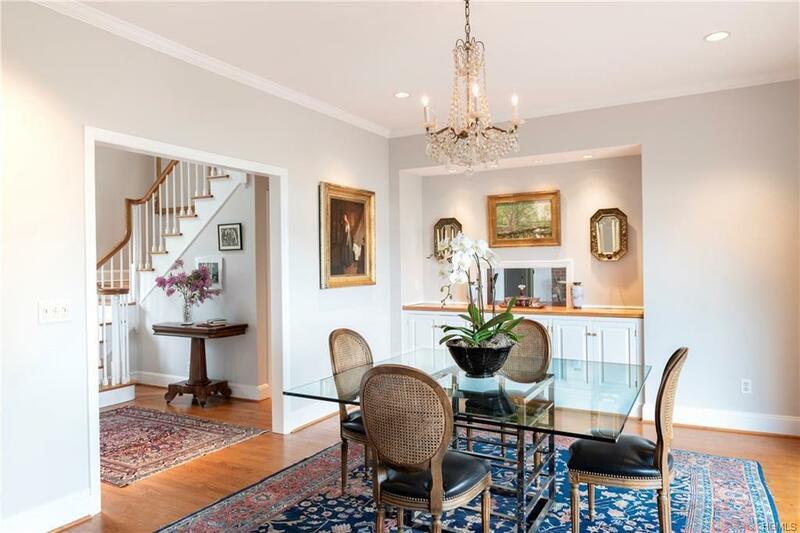 The ivy-clad four-bedroom home was designed by Eric Gugler, an architect tapped in 1933 by President Franklin Delano Roosevelt to design the Oval Office in the White House. 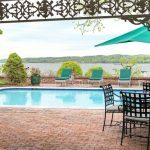 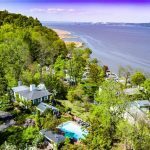 Boasting water views from every room, the stunning home overlooks the Hudson River and has a pool and adjacent cabana house. 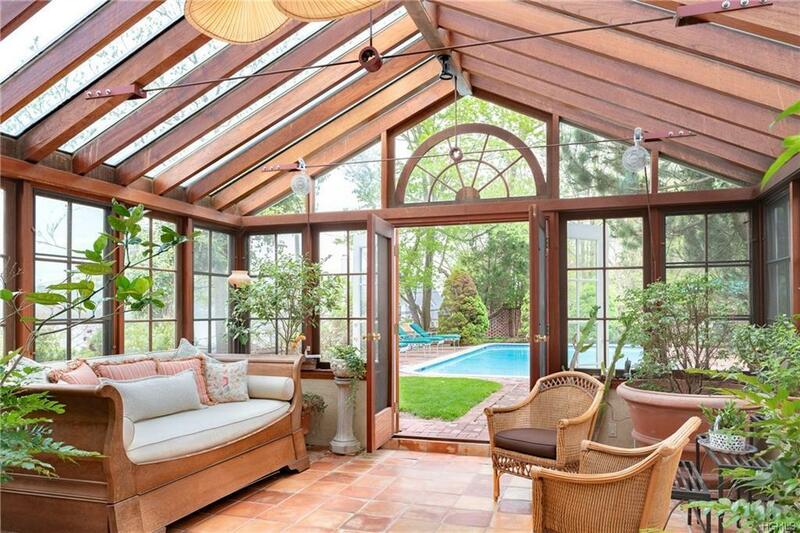 Built in 1953, the 4,000-square-foot home was previously occupied by actress Brenda Forbes. 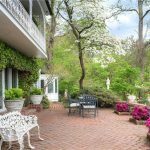 According to a prior listing, Forbes entertained many Sneden Landing residents, including Laurence Olivier and Katherine Hepburn, who visited the Ivy House at Thanksgiving. 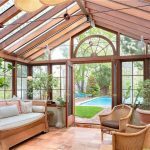 The architect designed the home in a way to maximize light and natural breezes throughout the home. 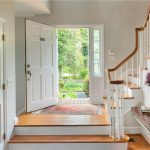 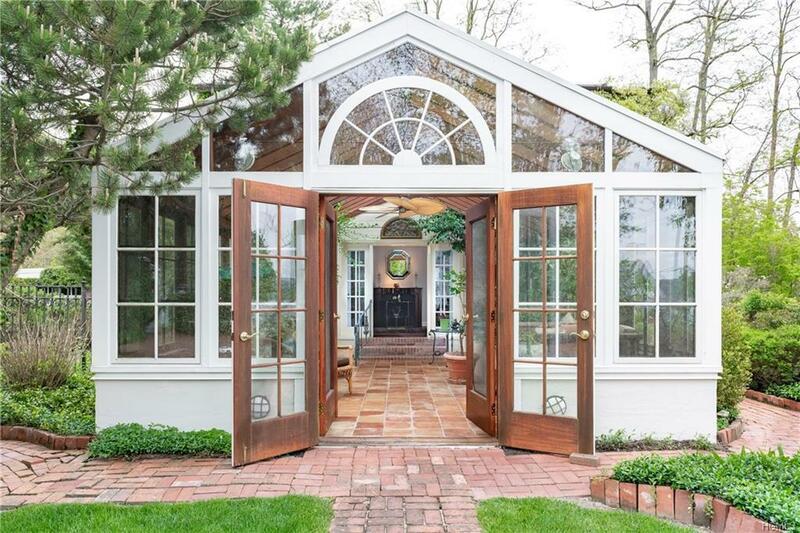 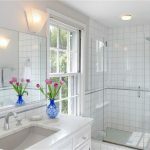 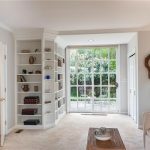 With lots of doors and windows, greenery and light surround every room, providing both peace and privacy. 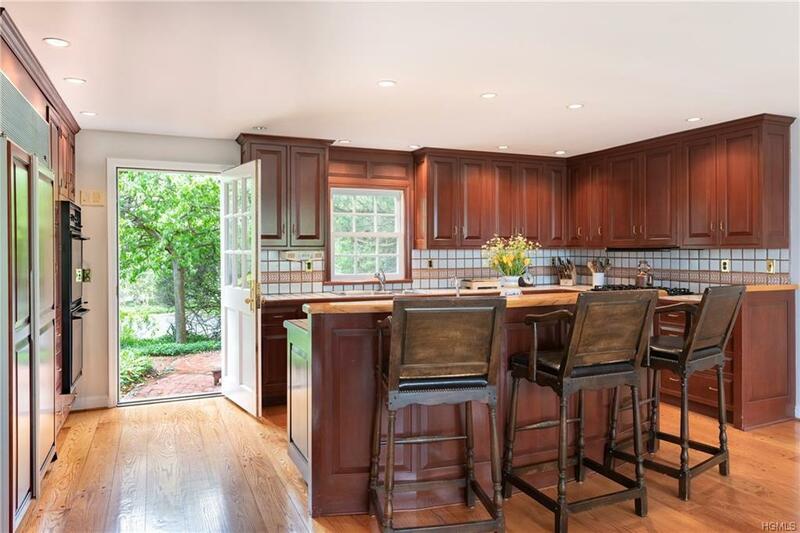 While the eat-in kitchen will probably need some upgrades, charming details remain, like built-in shelving, wood floors, and fireplaces. 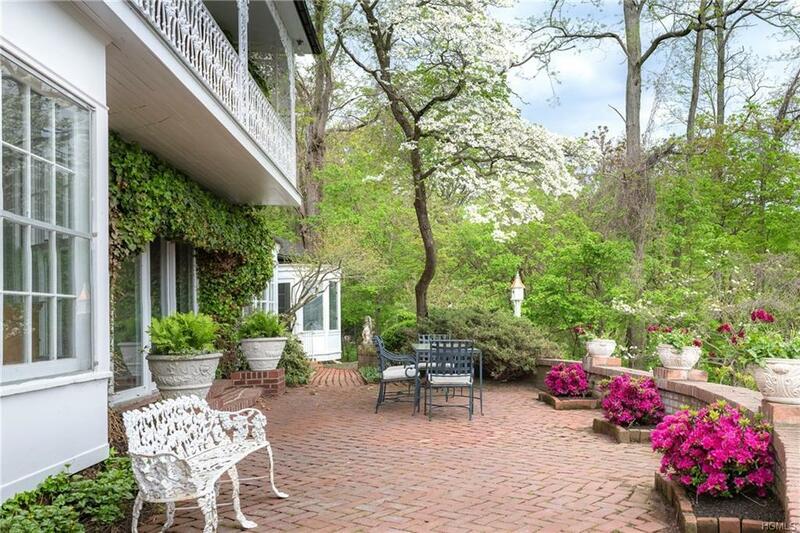 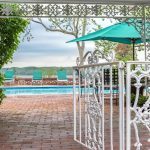 There is a stunning, elevated brick patio with beautiful river views. 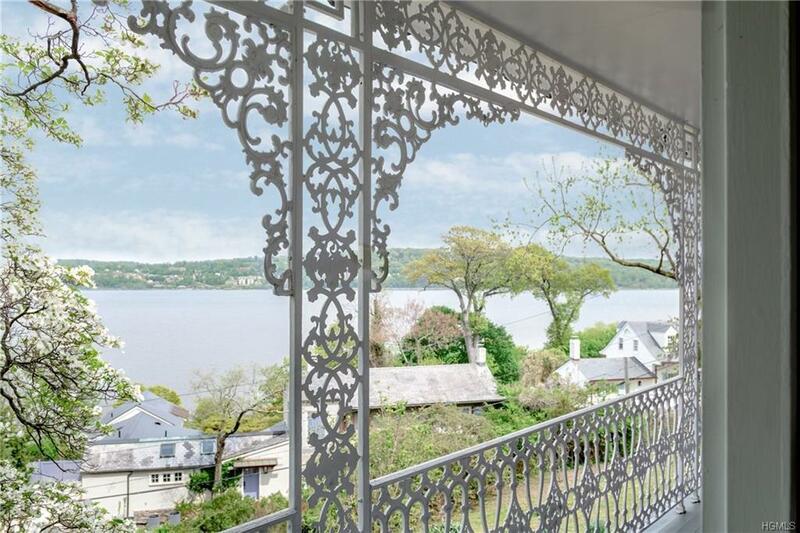 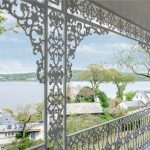 A second-floor balcony features New Orleans-style wrought iron detail which fittingly frames the Hudson. 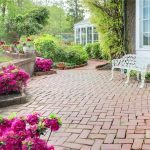 Brick patios and winding footpaths lead to the pool and cabana house. 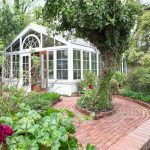 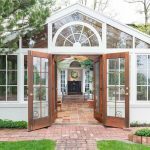 Gardens, a fountain, and greenhouse make up the expansive outdoor space, which takes up nearly an acre of space. 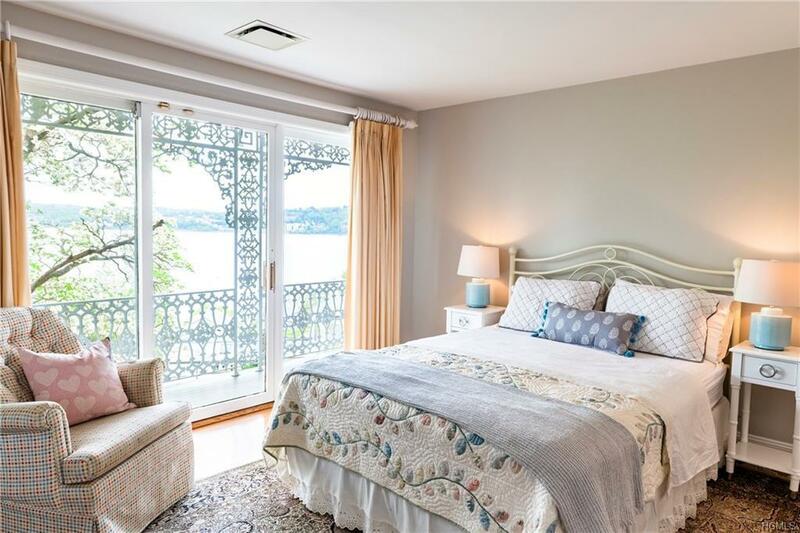 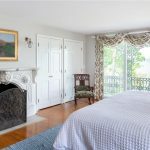 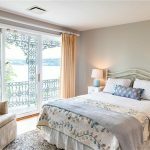 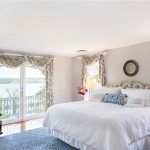 The quaint bedrooms also offer river views and balconies, bringing along with it, plenty of natural light. 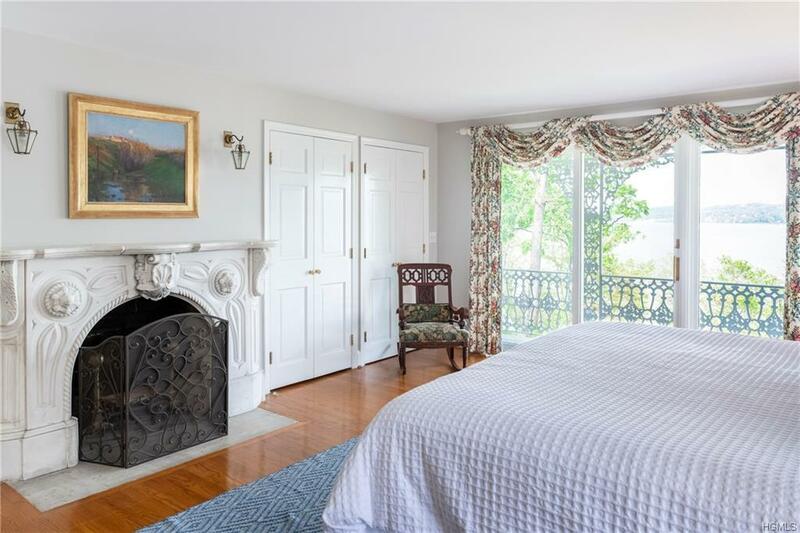 Ornate fireplaces and spacious closets are added bonuses.